TYCORP is a full-service information technology company that aligns strategic business goals with optimal IT solutions to enable today’s small, medium and large business enterprises stay competitive in an ever-changing technological environment. At TYCORP, we understand that whatever the technological need, business success depends on long-term strategy, not product purchases. As such, we offer reliable strategic direction on everything from initial technology design and budgeting to full implementation and ongoing support. Along with our consulting services, TYCORP’s experienced teams of IT professionals also provide a full range of managed services that include service desk and end-user support, 24/7 monitoring, preventive maintenance, life-cycle management, perimeter defence, enhanced reporting and regular upgrading. Contact us today to learn more about how TYCORP's comprehensive IT services can enhance client loyalty, improve your bottom line, and increase overall competitiveness. Since 2003 TYCORP has strategically aligned business and technology, resulting in optimal day-to-day operations and long-term business growth through technology for successful enterprises in manufacturing, distribution, retail, energy, legal, health, education, hospitality, dealership, professional services and real estate. Whether your business requires complete IT infrastructure management or customized solutions designed, delivered and managed in partnership with your in-house staff and existing suppliers, TYCORP ensures consistent high-quality service that puts your needs first. 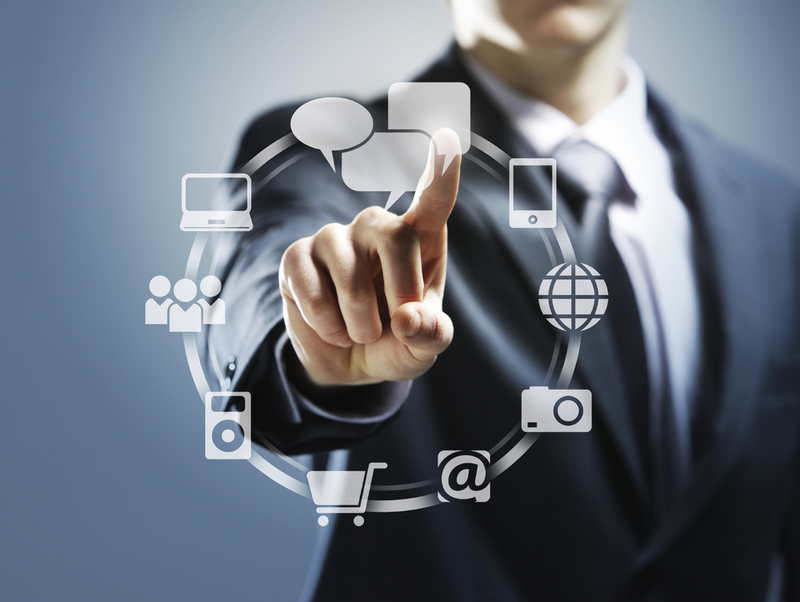 Today’s businesses require information technology solutions that can be trusted. Find out how TYCORP can leverage technology to best serve your business interests.